Introducing the new Epic 980Q with its intuitive, leading-edge features created to help you through your creative process even faster than ever before. 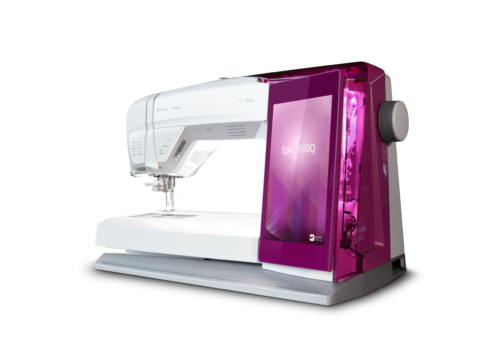 The 980Q is the lightest and largest computerised sewing machine available today, its full of features that you will absolutely love. To view more features of our Epic 980Q visit our website here.